Sign up today and you'll receive exclusive offers, recipes and how-tos from other members of the Wilton community, as well as the professionals! Enjoy the convenience of free tips & techniques videos. Receive exclusive access to promotions from Wilton. Share in the fun of early access to new Wilton products. Get better VIP Rewards the more you shop. Thank you! 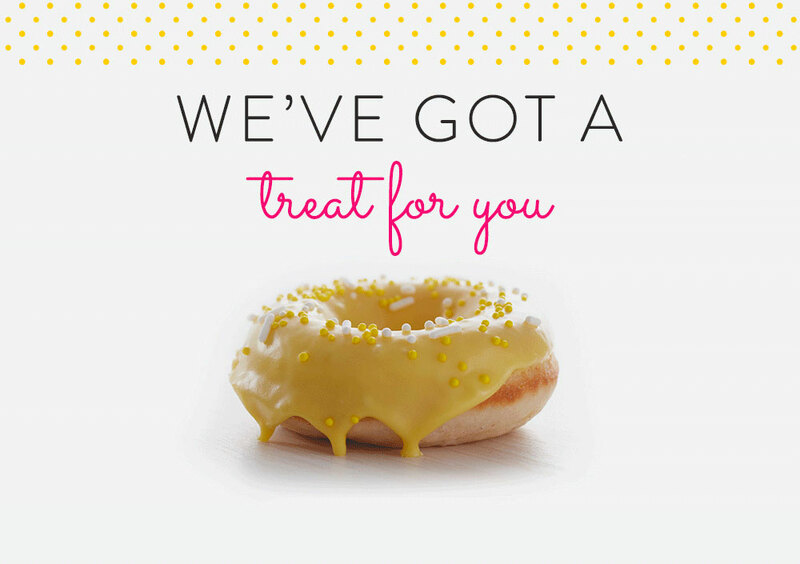 Sweet treats will be arriving to your inbox soon.